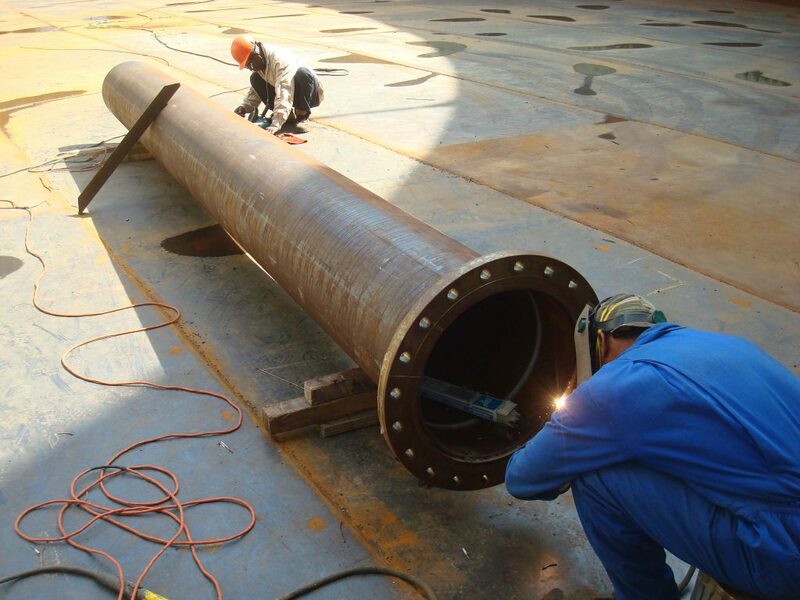 Our commercial and government clients rely on our experience in complex and challenging projects in various industries. Diorca Industrial builds projects using, systems and work processes that provide quality results for their clients. We are leaders in the effective mobilization, advanced equipment and construction equipment specialized around the world. We have successful experience with the regulations of the country and management the culturally diverse workforce.